Savvy Melburnians could save hundreds of dollars per week simply by renting one suburb over from their dream postcode, new data from the Real Estate Institute of Victoria (REIV) reveals. Savvy Melbourne renters could save by as much as $470 a week simply by renting in a 'bridesmaid' suburb, according to data from industry body the Real Estate Institute of Victoria (REIV). 'Bridesmaid' suburbs are the suburbs surrounding their more expensive 'bride' counterparts. While they're not the centre of attention, they may be in the future and have just as much to offer as the 'brides'. Bridesmaid suburbs usually benefit from their close proximity to their fortunate neighbours with all the amenities at half the price. According to REIV data, the neighbouring suburbs with the largest difference in rent was Black Rock and Cheltenham. 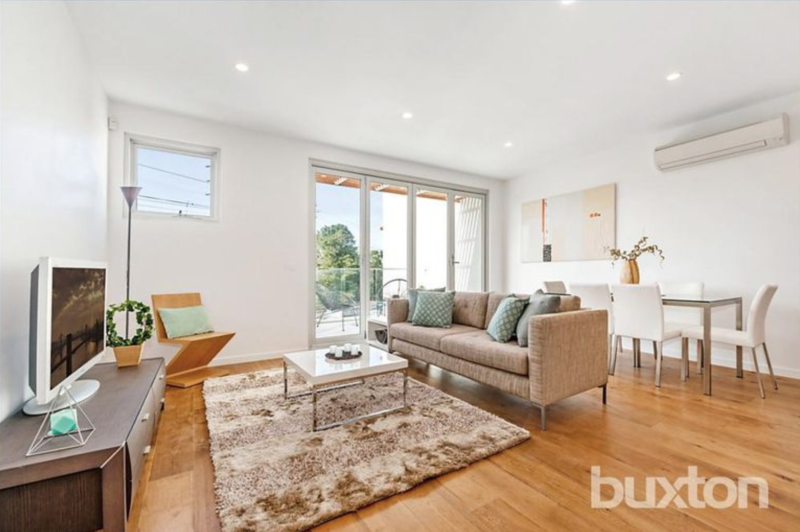 The median weekly rent in the exclusive 'burb of Black Rock sits at a whopping $1,000 while you can rent a home for half that amount in the neighbouring Cheltenham at $530 a week. 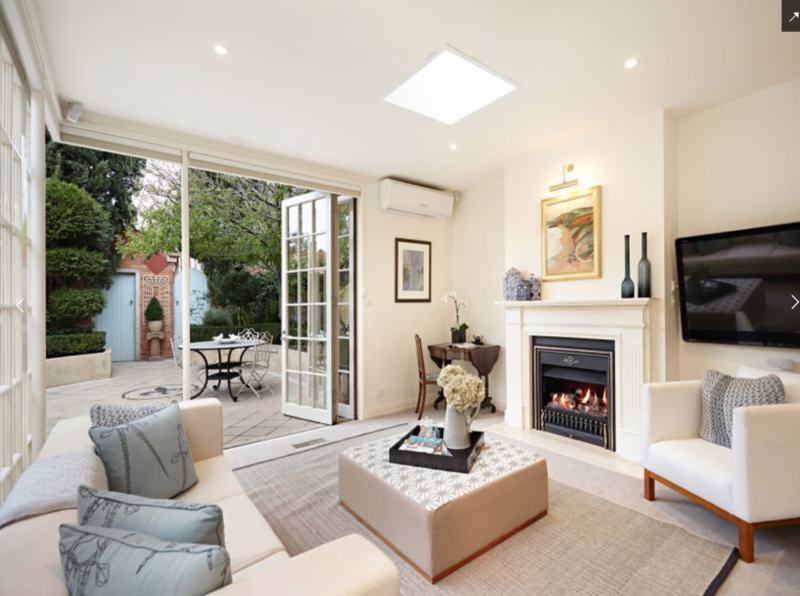 South Yarra, Prahran, and Hawthorn all offer renters weekly savings of more than $400 a week compared to ritzy neighbour Toorak, where the average weekly rent is $1,100. Other adjacent suburbs that have large disparities in their median rents include Parkville and Flemington where the weekly rent is $903 and $520 respectively, Canterbury and Surrey Hills with a $363 gap and Glen Waverley and Notting Hill with rents of $515 compared with $175. REIV President Robyn Waters said the figures show that tenants don't need to skimp on proximity to the city, public transport links, or access to shops, parks, and restaurants to stay within their weekly budgets. “At a time when the cost of living is biting many families and we are all looking at ways to save a dollar, renting in a bridesmaid suburb could be a viable option to improve your bottom line,” Ms Waters said. 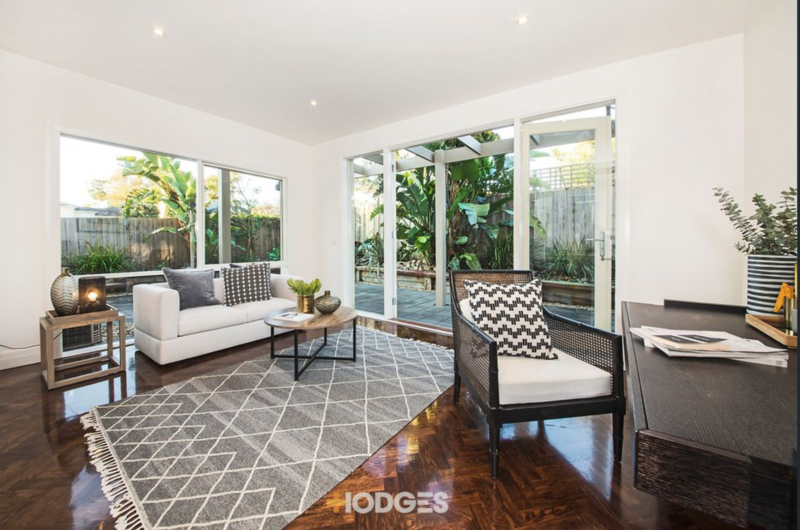 Biggin & Scott agent Edward Hobbs told WILLIAMS MEDIA his suburb of Richmond is starting to attract house hunters who can't afford more expensive areas. 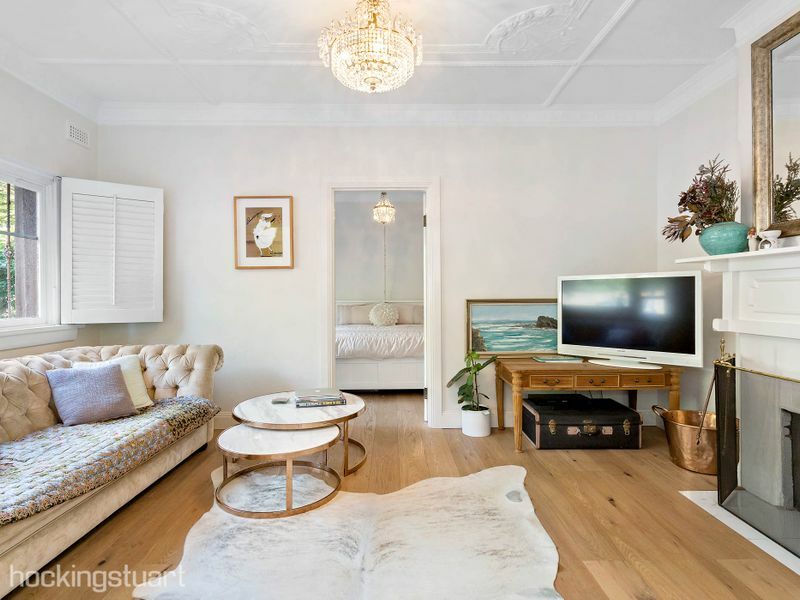 Younger second-home buyers and investors are also attracted to Richmond's proximity to the CBD, trendy Swan Street, and entertainment precinct, he said. What can you get for Melbourne's median house price? Is $50 billion Melbourne suburban rail loop the answer for congestion and housing?